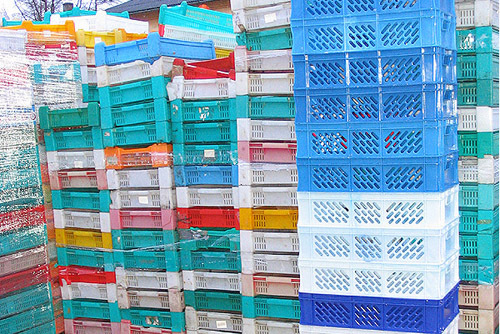 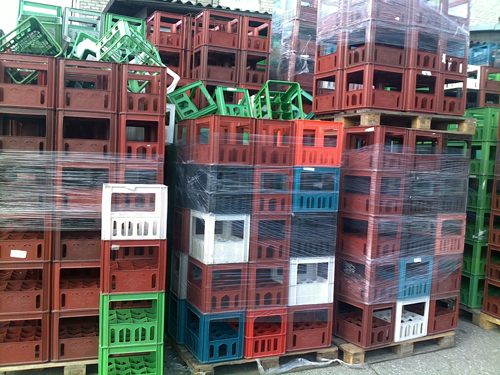 We purchase plastic waste, used plastic boxes or any other containers, which are marked PE or PP. We purchase raw materials in crushed form. 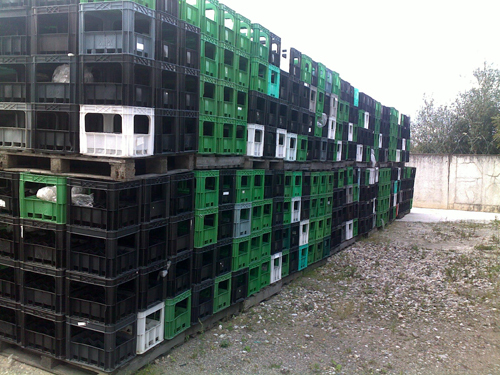 The material is used as a secondary raw material in bulk technical and industrial products.